Nathan received his Juris Doctor from the University of Kentucky College of Law and earned his Bachelor of Arts Degree in Management Science at California State University, Fullerton. In law school, Nathan clerked for a prominent plaintiff’s attorney during his second and third years of school. In addition, Nathan volunteered at the VITA tax clinic to assist in preparing tax returns for low-income individuals and international students. Nathan is also credited as a research assistant in Joshua A. Douglas’ article titled: A Checklist Manifesto for Election Day: How to Prevent Mistakes at the Polls, 43 Florida State Law Review(forthcoming 2016). 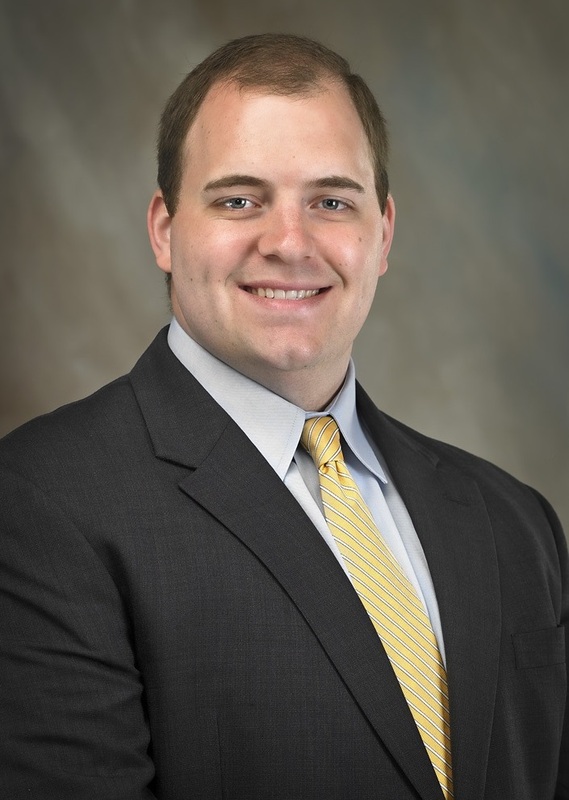 Currently, Nathan assists clients with estate planning, corporate formation, and asset protection. He also assists in all of Tyler & Bursch’s civil litigation matters, including commercial, real estate, labor and employment, and religious freedom litigation. Nathan is licensed to practice law in all courts in the State of California, as well as the Federal District Court for the Central District of California. In addition to his work with Tyler & Bursch, Nathan actively provides invaluable research and brief writing assistance to Advocates for Faith and Freedom whenever called upon to help defend religious liberties and freedom.